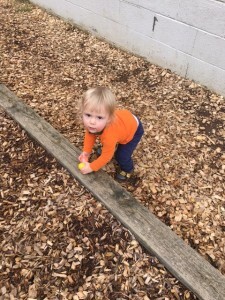 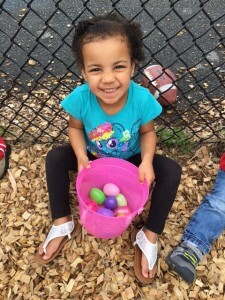 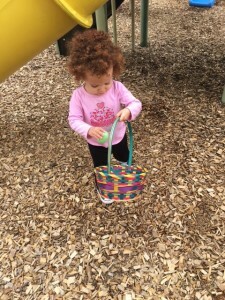 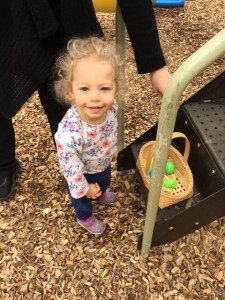 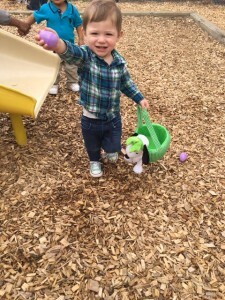 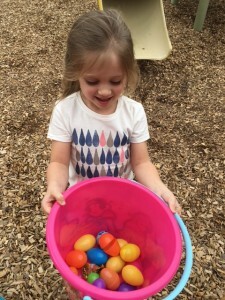 Celebree of Frederick's Easter Egg Hunt! 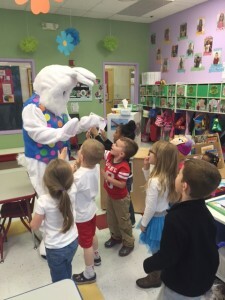 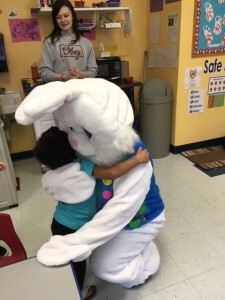 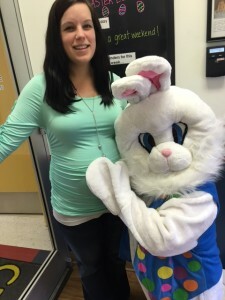 Our Celebree Learning Centers of Frederick hosted an Easter Egg Hunt last Friday, March 25, 2016. 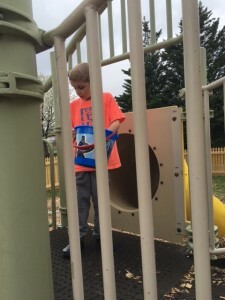 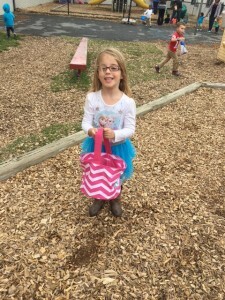 Read what the kids had to say!